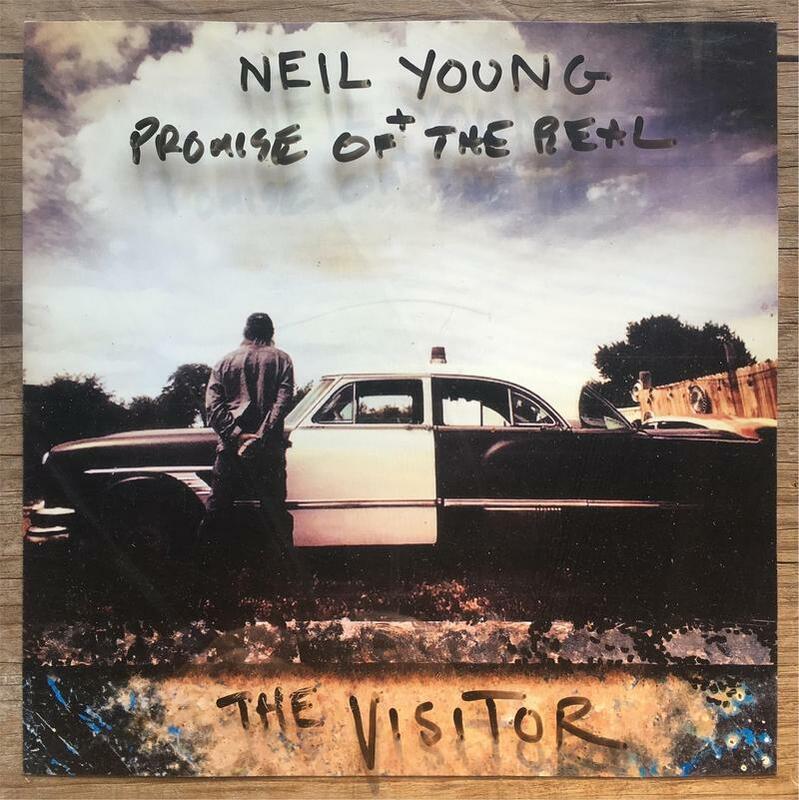 Neil Young & Promise of the Real "The Visitor" is Neil's third release in the last year. Young once again uses Lukas Nelson's band Promise of the Real to back him up on ten songs bemoaning our current political waters. Never one to mince words, the songs include "Already Great" , "When Bad Got Good", and "Stand Tall"